$800 million, and sure to go higher. 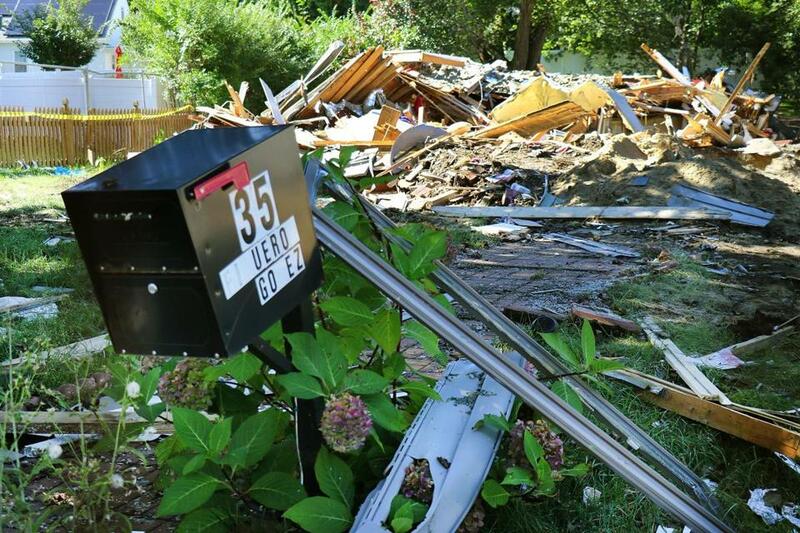 That’s the cost, so far, for the gas utility responsible for a series of home explosions that occurred in three suburban Boston communities in September. It doesn’t appear that Columbia Gas of Massachusetts read the crisis communications playbook or learned the lessons of the Tylenol poisonings from three decades ago. 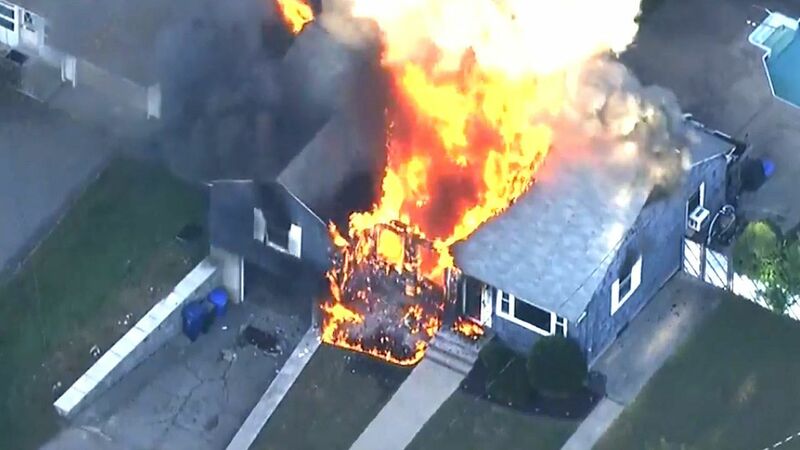 On September 13, a series of gas explosions in the Massachusetts communities of Andover, North Andover and Lawrence, killed one person, injured over two dozen and damaged or destroyed as many as 80 homes and businesses. Thousands of homes in those communities will be without gas heat for months. That expert’s advice, which I endorsed, applies in general regardless of the size of the crisis. So whether your utility’s crisis is relatively local and modest in scope, like billing errors, or gigantic catastrophes like Pacific Gas & Electric’s San Bruno pipeline explosion in 2010, the simple truths about crisis communications apply. Even if you live far away from Massachusetts, I’m guessing you’ve heard or seen at least a few stories about the explosions that took place in what is known as the Merrimack Valley. You will be hearing more. You may want to set a Goggle Alert to keep track of the ongoing crisis communications for this event. I’d certainly be interested in hearing your opinion as a peer professional communicator. It’s an ugly, tragic story, one that has distinct operational and communications elements. I’m going to focus on the latter in this post, but the communicators in and around Columbia Gas of Massachusetts, a subsidiary of NiSource, appear to be chained to a set of bad operational facts. When a crisis hits, people want information. I will agree that sometimes those expectations are unrealistic, particularly when there’s a complicated operational collapse like what happened in the Merrimack Valley. But comments from a family relative of mine who lives in one of the affected communities echoed media reports: there were a lot of “I don’t know” responses from company officials in the few days following the explosions. Communications tip of the month: The general communications crisis playbook for responding to negative events usually reads pretty simply: take responsibility, apologize, work hard to fix the problem and show your stakeholders that you are working hard to fix the problem. The utility hired an outside communications agency a few days after the blasts. In an interview I had with the president of that firm, Scott Ferson, he declined to assess either his firm’s or the utility’s communications efforts. But he did note that communications issues “were front and center” at open houses the utility held. Unfortunately, those open houses were held at the end of October, six weeks after the blasts. At those open houses, attended by hundreds of people, Ferson said, ““The principals acknowledged there have been significant communications disconnects.” When I asked him to elaborate, he said his engagement only covered media relations. Customer communications, he suggested, was where the “communications disconnects” took place. If I sent him an email, he promised to run my questions by the Columbia Gas communicators. 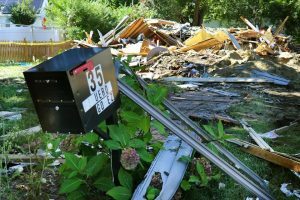 Part of the repair effort in the region has been aimed at replacing appliances, repairing homes and buildings, and restoring gas service. But residents say work has been marred by poor communication and information sharing from Columbia Gas, leaving many uncertain when their homes would have gas service restored. “For some residents, a lack of communication with Columbia Gas has been the most frustrating part of the recovery, said Joyce Sawyer, a Lawrence resident. Pablo Vegas, the chief restoration officer for the project, pledged to improve customer communications. “We have let you down, and for that, I apologize,” Vegas told residents in Lawrence, according to the Globe article. I think they’ve got the “apologize” part of crisis communications down, judging from what has been described as an “apology tour” being conducted by the utility president (left). But beyond that, I can’t see a lot of good things on the communications front. I would have recommended an “apology tour” as well, but backed with more concrete actions. Whenever I view a utility doing crisis communications, I think back to an interview I had many years ago for a media relations job at an electric utility. The hiring manager asked me, “A live electric line just fell on a bus filled with senior citizens — what do you do?” I got the job, so I suppose I answered the question satisfactorily. One of my recommendations was to show, in as many ways as possible, that the company was actively working to fix the problem. Simply saying, “I’m sorry” won’t cut it. Was Culture to Blame in Merrimack Crisis? 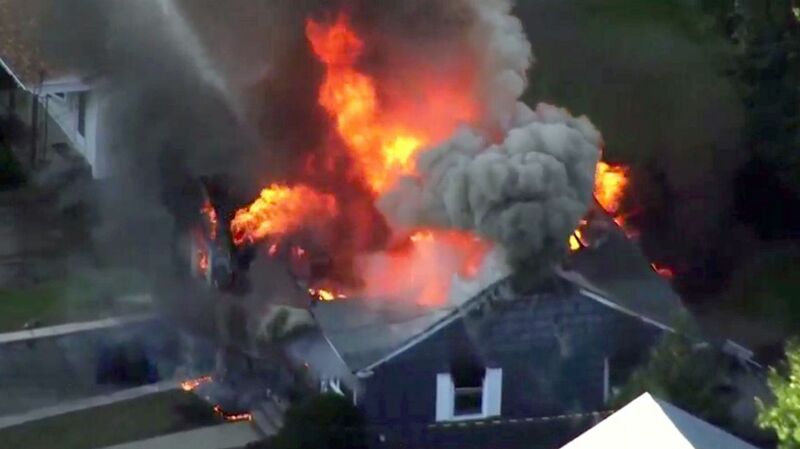 Time will tell whether the Merrimack Valley gas explosions were to some degree the result of Columbia Gas skimping on safety procedures or staff in order to hit their earnings numbers. If it did, I expect that will come out in the litigation, as it did for PG&E in the San Bruno pipeline explosion. 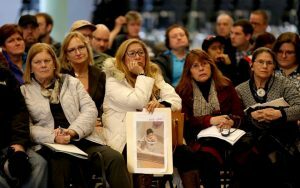 In addition to the $800 million in direct costs that the Merrimack Valley gas explosions created for parent NiSource, the company’s stockholders also took a bath, losing about $1 billion in stock value in the days after the September 13 accidents. Add to that the hard-to-quantify, but nonetheless real, damage to the company’s reputation, and you have the makings of a multi-billion-dollar disaster. How much of that could have been prevented with better crisis communications? It is too early to say whether Columbia Gas’ organizational culture played a role in the Merrimack Valley disasters. But it also is too early to rule that out. Companies in all industries say they seek to balance the needs of shareholders, regulators, customers and other stakeholders. 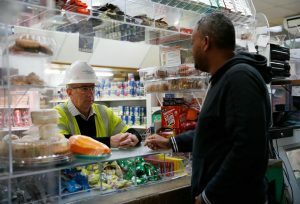 But all too often, when a disaster peels back the layers of happy talk to reveal the cold, hard truths, we see the stockholders are treated as the first among equals. That’s an issue of organizational culture. Utilities were one industry that appear to suffer more than others from a loss of trust. Accenture found that a 2% reduction in a utility’s trust score led to a 6% decline in revenue growth (see chart below) and a 7.6% fall in earnings before interest, taxes, depreciation and amortization (EBITDA). Have You Checked Your Utility’s Crisis Communications Temperature Lately? 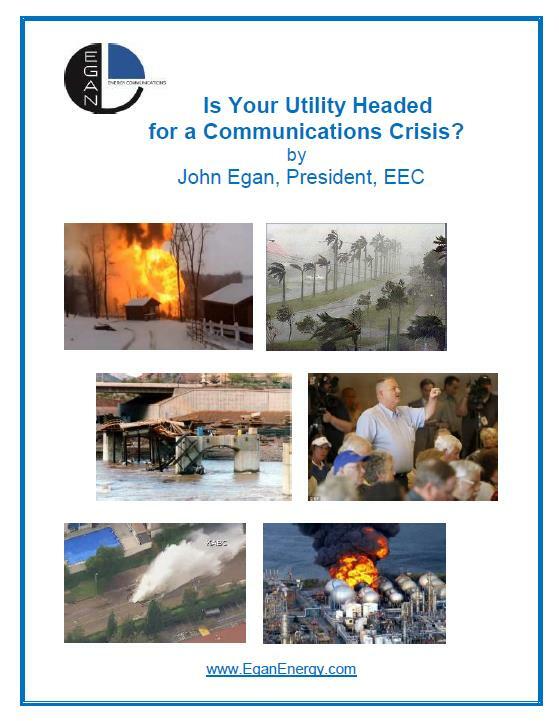 If you want to avoid some of the painful and expensive lessons of crisis communications for utilities, you may want to join me at an upcoming Utility Crisis Communications Summit hosted by EUCI. This discount code — CC18SPK — will get you a 10% discount off the registration fee. The event will be held December 3rd and 4th in Chicago. Bring a warm coat!